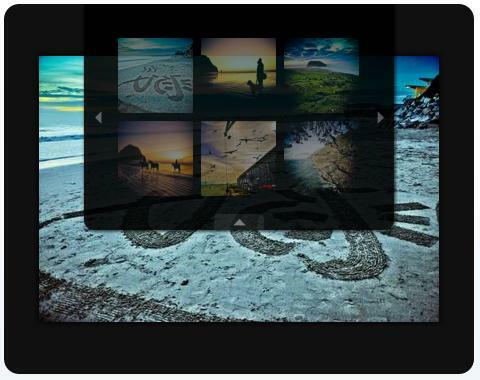 Banner Scroll is a DNN module that can be used to show set of images/banners using a nice looking scrolling effect. This module will help you to make the banner section more interactive and will allow you to show multiple images in the space of one image. This module can also be used as a product show-case. This blog post will describe the simple steps on how to use DNN Banner Scroll module in DotNetNuke portals. 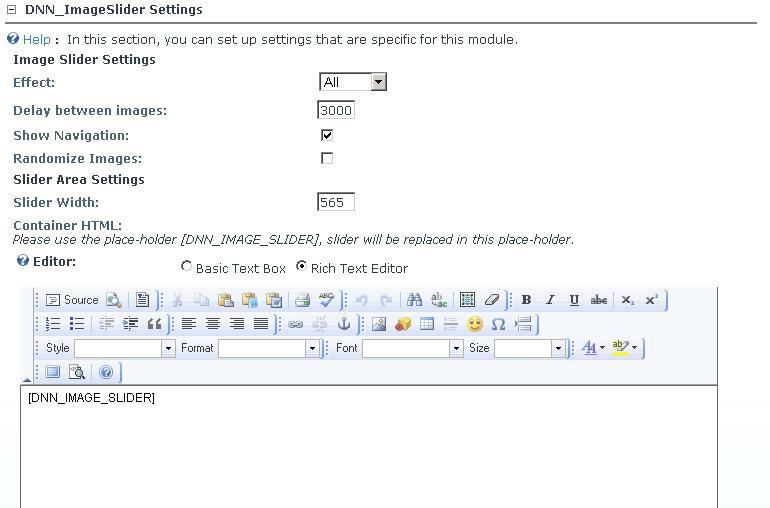 Once the module is installed, it will be available in the Module drop-down. You can add DNN Banner Scroll (DNN_BannerScroll) to your desired pane. 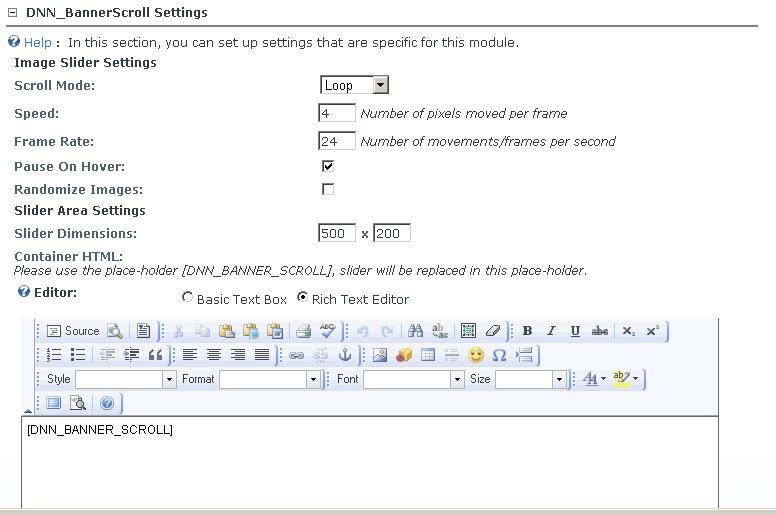 After adding the DNN Banner Scroll, you can go to module settings page and scroll to bottom section “DNN_BannerScroll Settings”. This section contains settings specific to this module. 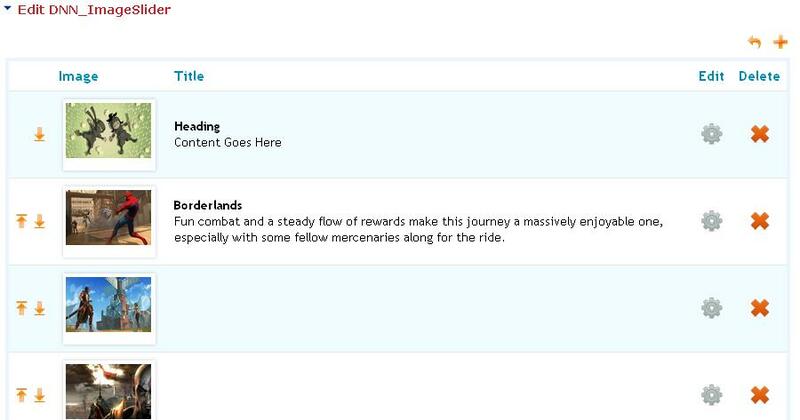 See following screen for setting details. Pause on Hover Only applicable to Loop scroll, if checked, scroller will stop on mouse over. Slider Dimensions Specify the width and height for the scroll area. Container HTML You can write your custom HTML. It can serve as wrapper around the slider. Use [DNN_BANNER_SCROLL] in a place where you want to show the actual scroll area. 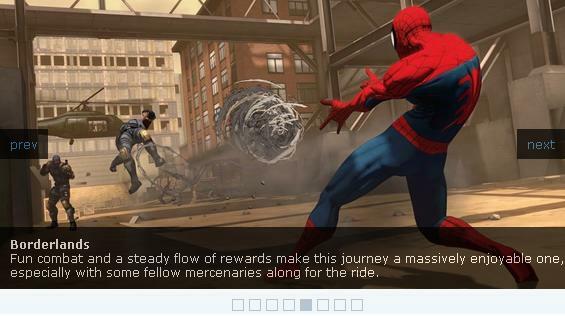 Now you are ready to add images to the slider. 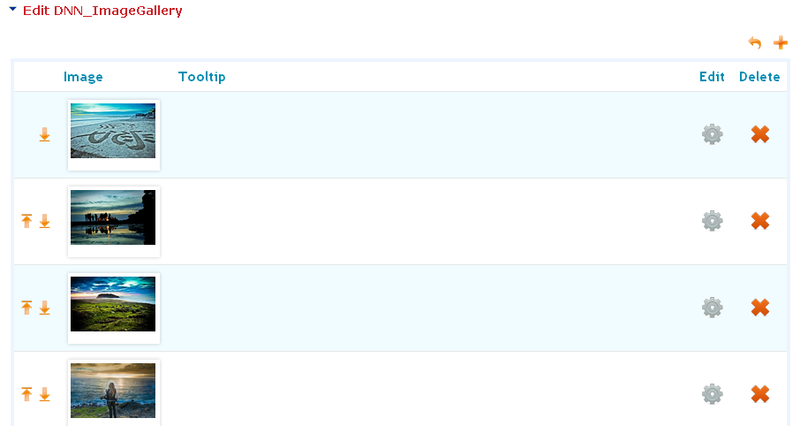 You can click the “Add Content (Pencil Icon)” link on the newly added module. This will show you image listing, you can upload images. 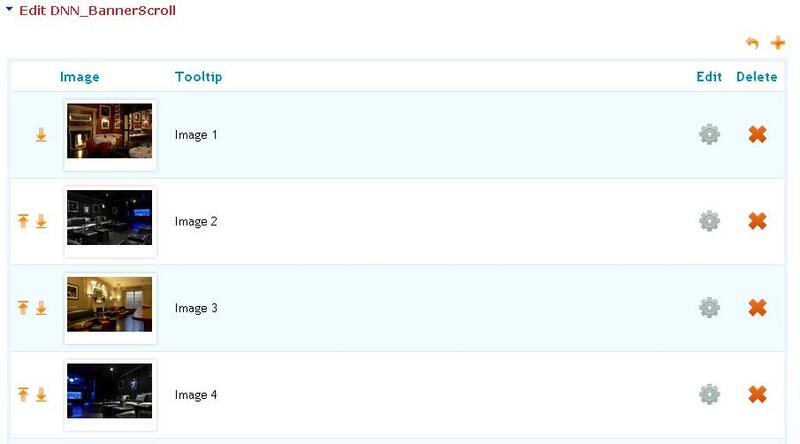 You can specify order of display for images in this section. See following screens for reference. You are all set – now you can go back to the page where you added DNN_BannerScroll and now you can see the scroll in action. Make sure jQuery 1.4.x or later is available in your DNN portal. 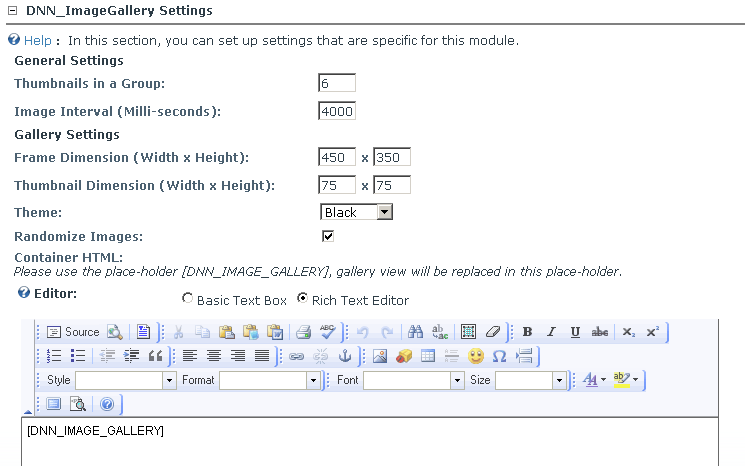 If you are not sure, turn on the check-box “Include jQuery” from module setting page. Where can I download this module then?